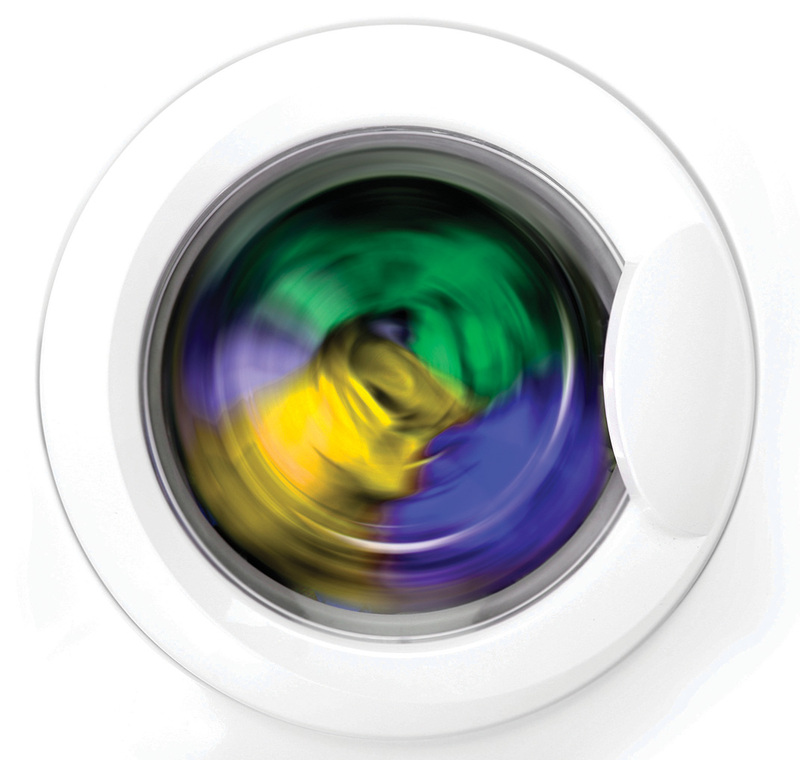 – Large (Over 10kg) Front Loading Washing Machine (If your machine is smaller or top loading, follow hand washing instructions). Before putting your down sleeping bag in the machine, run it through a rinse cycle empty to remove any previous soap residues. If at a launderette, check there is nothing inside the machine which could snag your bag. Do up all the zips and velcro on the bag, if it has a waterproof shell turn it inside out. Place your sleeping bag in the machine and add a technical cleaner. Regular detergent or softener can damage down sleeping bags. Wash your down sleeping bag at 30° or on a delicate cycle. Once the wash has finished, rinse thoroughly. Check your sleeping bag is completely rinsed by pressing down on it. If soap suds come out, the bag will need to go back in the dryer on a rinse cycle. Before removing the bag from the machine, make sure you place several towels on the floor to soak up any water. The down feathers are delicate and the sleeping bag heavy when wet, so make sure you support the length of the bag when moving to the dryer to avoid any damage. Place in a large tumble dryer on the lowest heat. To prevent the down clumping together add a few clean tennis balls into the dryer. It may take several hours for a down sleeping bag to dry completely so you’ll need to be patient. If you want to hand wash your down sleeping bag, you will need to do this in a bath. Rinse your bath before filling it up with lukewarm water. Add your mild fabric cleaner or specialist down cleaner to the bath and mix it around until it is evenly distributed. After leaving to soak for an hour or so, drain the water and refill again with fresh water. Remove all the soap from the bag by gently massaging it, you can do this by walking up and down the bag. Do not wring or squeeze the bag. Continue until all the soap has been removed, emptying and refilling the water as you go. Once the sleeping bag is soap free, drain the water from the bath. The sleeping bag may still be water logged so push down on it to remove all the remaining water. Tumble dry on a low heat if care instructions allow. If you choose to air dry your down sleeping bag it’s important to remember this can take a long time.